Inspired by North Vancouver’s natural beauty, Creston is a collection of 52 modern homes coming soon to Bewicke Avenue and 15th Street. Creston is award-winning Pennyfarthing Homes’ inaugural North Shore community and boasts one- to three-bedroom layouts. 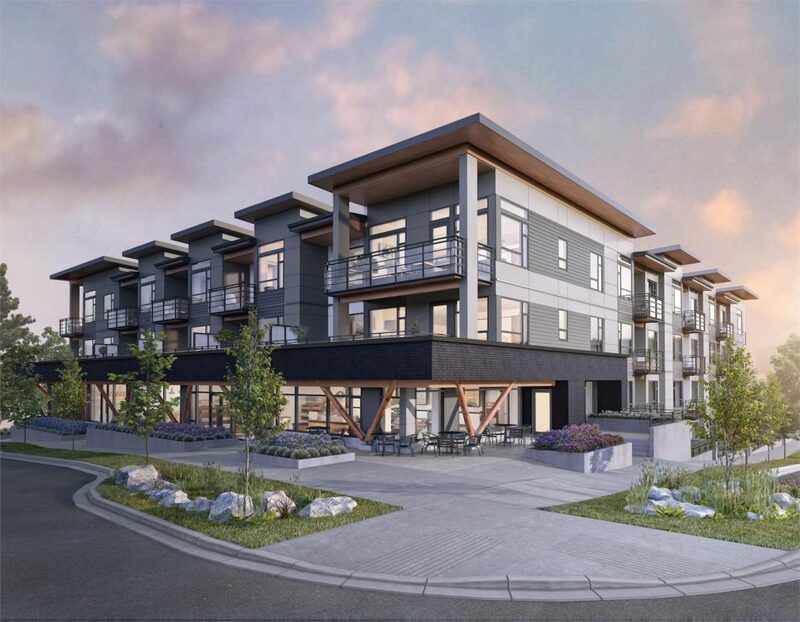 With over 36 years of experience in development and property management, Pennyfarthing Homes builds residences that exceed expectations, and Creston is no exception. Nestled in a tranquil environment known for family-friendly living, the modern homes offer unparalleled access to parks, trails and amenities. Creston caters to the needs of homebuyers by providing a variety of different floorplans and unit types. Homes range in size from 522 square feet to 1,330 square feet, and many layouts include a den or flex room. Designed by Shift Architecture, Creston boasts impeccable craftsmanship and complements the natural beauty of the area with intricate details. The four-storey structure features timber columns and warm, wood-like soffits on the balconies and roof overhangs. Creston’s courtyard features a harvest table and children’s play area, perfect for entertaining or meeting neighbours. The exterior shape ensures that every unit will have privacy to enjoy the neighbourhood’s surroundings. Influenced by West Coast design, Creston’s interiors are cozy and bright with natural stone and warm woods throughout. Designed by Portico Design Group, the homes are timelessly crafted for style and efficiency. 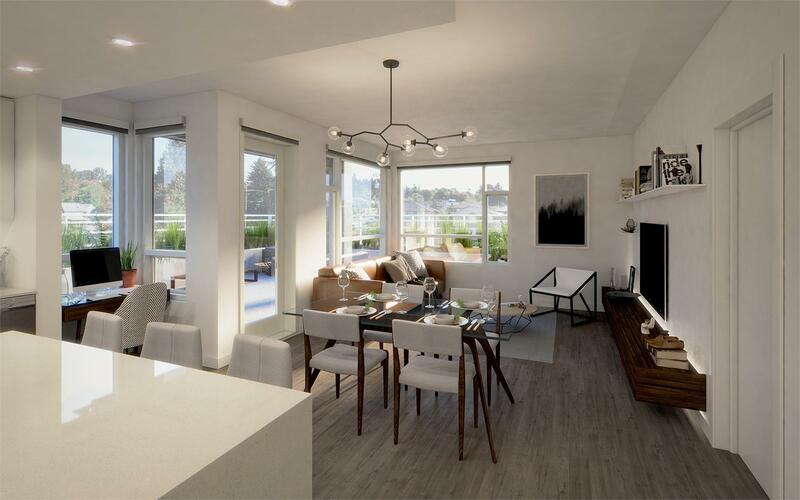 The units feature airy, open-concept layouts, and homebuyers can customize their spaces by choosing from two colour schemes, warm and cool, and selecting optional upgrades. Located in beautiful North Vancouver, Creston is tucked away in a central, yet quiet neighbourhood. The development provides close proximity to transit and amenities making it an ideal location for people at varying stages of life. Grouse Mountain and Lynn Cannon are around the corner, where residents can enjoy an abundance of recreational activities. Creston offers a walkable lifestyle as the parks and trails of Mosquito Creek and the Spirit Trail are only steps away. Amenities on Marine Drive and Lonsdale are also close at hand, where residents can shop, dine out and visit entertainment venues. To learn more about Creston, click here to register for the latest updates. 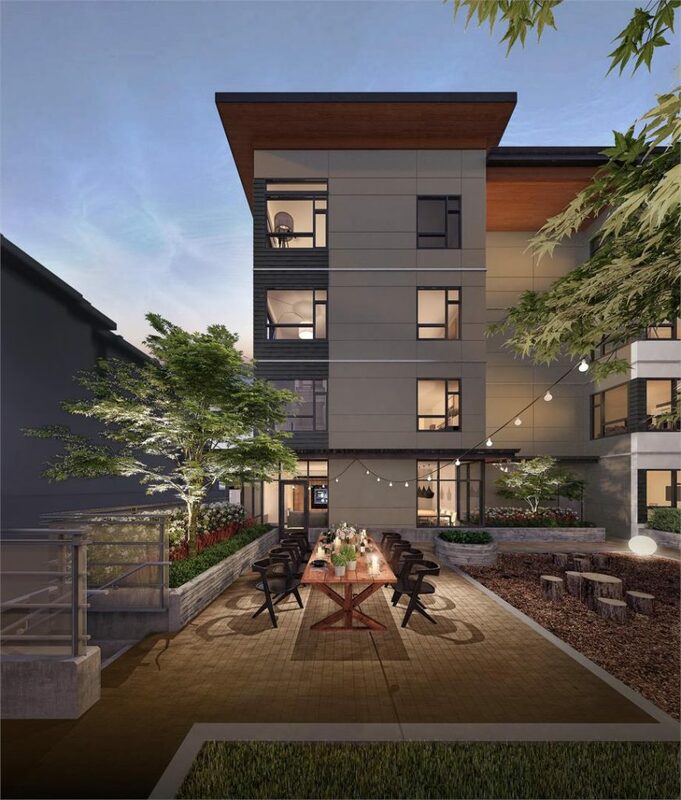 For more information call the Sales Team directly at 604 537 1985, email info@crestonnorth.com or visit crestonnorth.com.